Keywords are the search terms that people type into the search box of their internet browser. They can be single words or a phrase or a full sentence. They are often the questions that people want answers to. Or a subject they want to know more about. As a blogger, you’ll want to target keywords that a lot of people are searching for and you’ll want to provide a better response than your competitors. 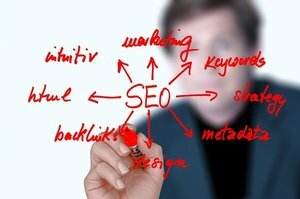 Ideally, the best keywords to target are the ones with a lot of searches and little competition. These are the ones that are easiest to rank for. If someone asks “What are keywords?” then they are hoping to read something like “keywords are…”. And they hope to find that answer explained more fully within an article. Just like I’m doing here today. Some of the SEO tools suggest that you include your targeted keywords in your title, first paragraph, sprinkled throughout the article at a minimum percentage rate and again in the last paragraph. This is known as ‘keyword stuffing’. And the search engines no longer reward keyword stuffing with high rankings. People are looking for answers to their questions, not to have their questions repeated back at them. Would it make sense to have “What are keywords?” as the title of this article? Then repeat the question several times? No. Type a question into your browser and check the results on the first page. What you typed are keywords. The SERPs (Search Engine Results Pages) list the articles which most closely answer your query. How many of the articles listed on the first page contain word-for-word exactly what you typed? Most likely none. So when I suggest that you ‘target’ keywords I’m hoping that you will keep that particular search term in mind as you write the article. You’ll want to write for the people who ask the question and provide them with the best information you can. Share your knowledge and experience in your own unique way. Often times people will type keywords into the search box to find more information on a given subject. When people are ready to make an online purchase they may search for reviews of a particular product. This is an indication that they are nearing the final stage in the buying cycle so product reviews can cash in here. ‘How to…’ is a phrase that’s used frequently so giving people accurate information on how they can accomplish something can lead to lots more traffic on your website. ‘How to’ videos are very popular on YouTube. So if you’re writing an article on how to do something you can probably find a YouTube video that explains it well so embed it into your article. It’s a great way to add value to your post and keep people on your website a bit longer. 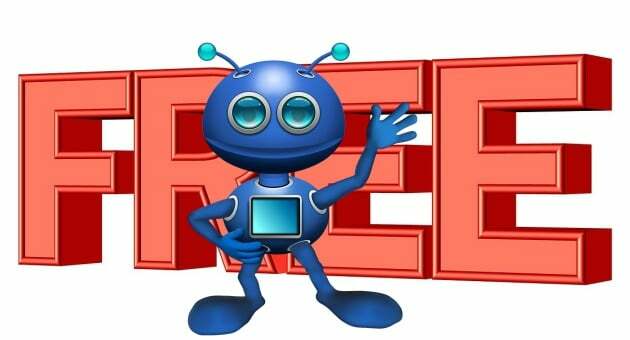 You’ll get up to 30 keyword searches using this tool with a free account so give it a try. This video will explain more about using the keyword tool. When you find a great keyword phrase that lots of people are searching for with low competition then write your article with that phrase in mind. Don’t write for the search engines, write for the people. The search engines are using artificial intelligence (AI) to sift through all the articles published on the internet so they can provide the best results for the people. Writing for people is how your article can appear higher in the SERPs. Please check out this article for more keyword suggestions. I had the whole concept of keywords wrong because of the SEO plugin I was using. Thank you for explaining how keywords really work. That’s a great tool you’ve got here.